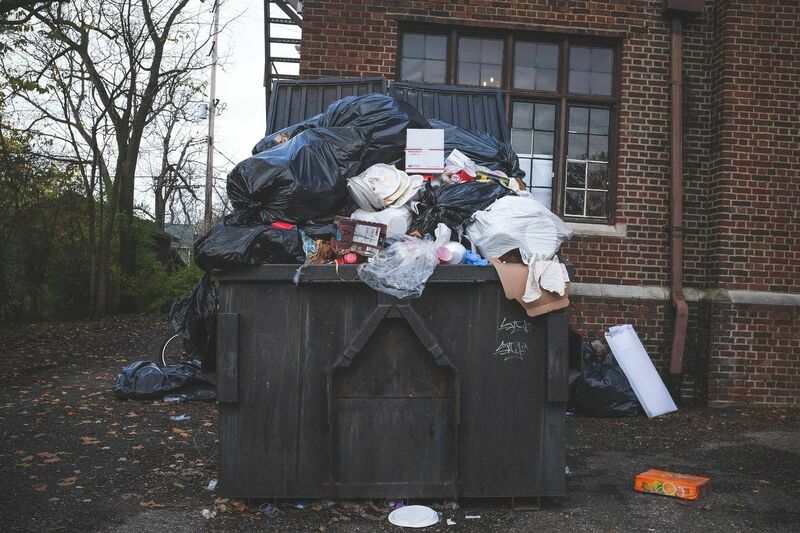 Looking to hire a skip bin but unsure what materials you can put in it? Lucky for you, almost anything can be placed into a skip. However, there are a few exceptions. 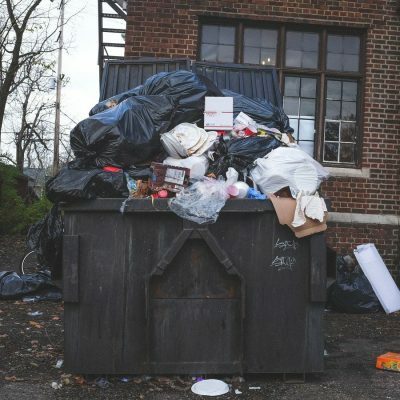 In fact, most items listed in the ‘can’t put in a skip bin’ list are things that either can’t be disposed of in traditional ways because they are hazardous or they are items which can easily be included in your wheelie bin or as part of curbside collection. So, let’s get into it. Furniture – Tables, chairs, couches, lamps, cabinets etc. Tyres – Hard to process. We recommend taking your tyres to tyre recyclers directly. If any of the ‘can’t’ items are placed in the skip bin, the load will be contaminated, and you will be responsible for the costs involved in separating the hazardous materials from the rest of the rubbish. Place heavier items on top to prevent smaller and lighter items from being blown away. Avoid overfilling your skip bin. An extra charge may be applicable. Skip bins should be covered when unattended to prevent materials within from being dislodged or blown out of the bin. Ready to hire a skip bin with us? Book online now. 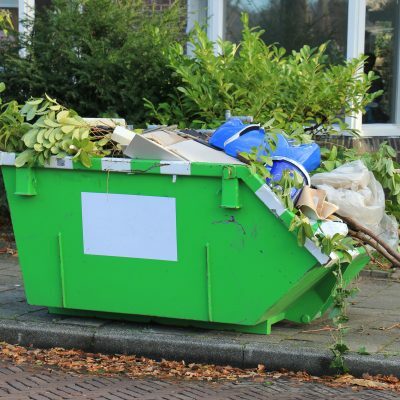 Simply enter your suburb, the type of waste you want to dispose of and the skip bin size you need to get a quote. Once you’re happy with the price, select your preferred delivery day, enter your details and pay online – it’s that simple! You can also make a booking over the phone on 3273 4133.